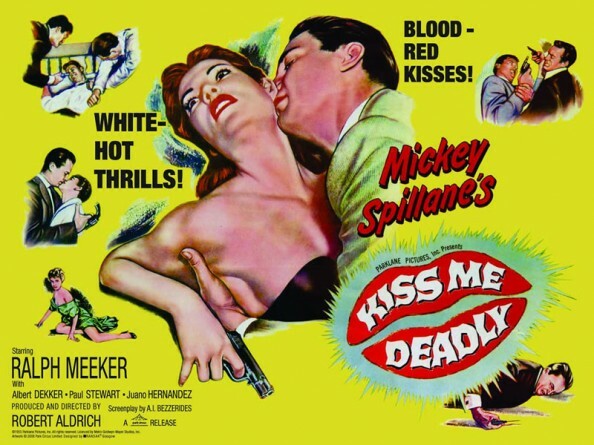 Here’s your antidote to forthcoming Valentine soppiness: promising ‘red-blood kisses’ and ‘white-hot thrills’, Kiss Me Deadly is a noir classic that has lost none of its power to shock and surprise. Private investigator Mike Hammer, a thuggish, macho anti-hero, is drawn into a bottomless pit of conspiracy and corruption after picking up a mysterious and beautiful hitch-hiker. Exposing the black soul of America in the atomic age, this is as hard-boiled as it gets. Film students and aspiring film writers are invited to enter our film writing competition: write a 200-word review of Kiss Me Deadly and send it to ladyvengeance@electricsheepmagazine.com, marked ‘Film writing competition’ in the subject line. Jason Wood, director of programming at Curzon Cinemas, film journalist and author of 100 American Independent Films and 100 Road Movies among others, will select the best review. Deadline: Thursday 25 February. The selected review will be published on the Electric Sheep website in March. This is a regular feature of the Electric Sheep Film Club. You can read November’s winning review of Repulsion here. 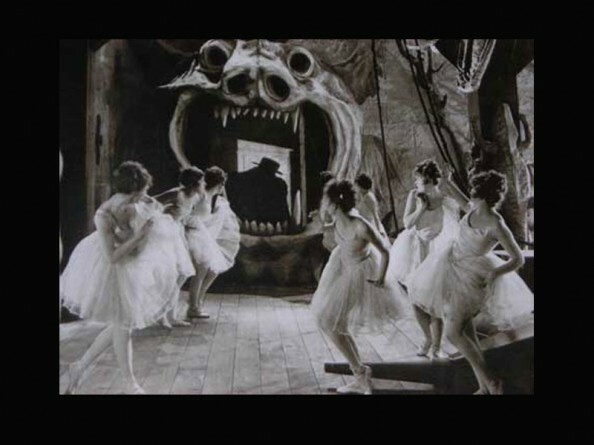 Next screening: WEDNESDAY 10 MARCH – Special Guy Maddin double bill! Alex Fitch interviews celebrated actress Susannah York about her career, focusing on her performances in war-themed productions and her interest in peace activism. 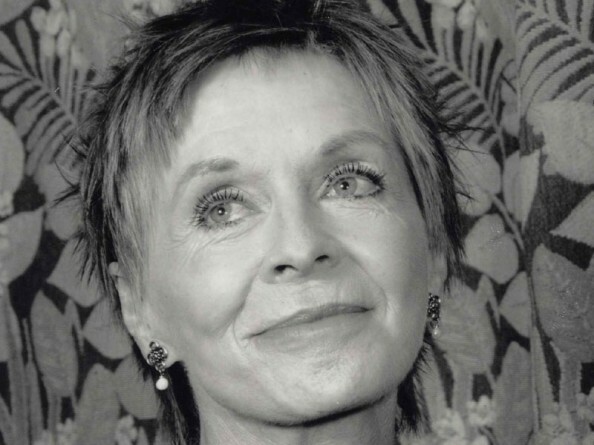 York talks about her narration for the 1987 Channel 4 TV series The Struggles for Poland, writing the wartime drama Falling in Love Again, her iconic role in They Shoot Horses, Don’t They? and using her reputation and theatre tours to promote the work of the Movement for the Abolition of War.